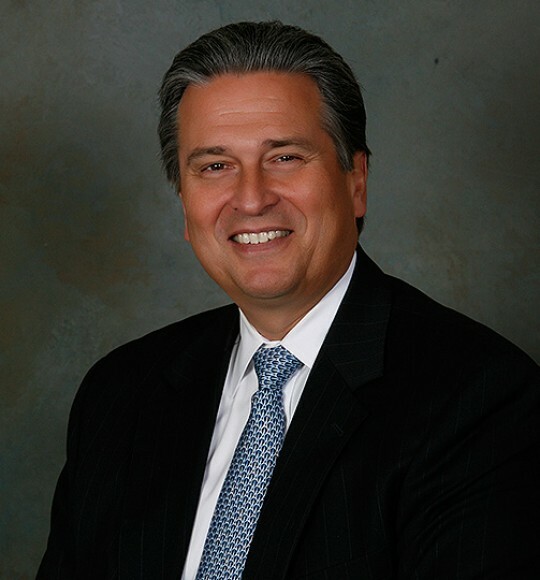 Ed Sierawski is Founder and President of Sequoia System International. Since 1996 over 30,000 financial services clients have benefited from Sequoia’s professional development programs. Ed is responsible for creating the strategic direction of the company as well as managing all aspects of the business. Under Ed’s direction, Sequoia has become the premier brand in the financial services industry for professional development. Many top performers in the industry credit some of their success to their participation in Sequoia programs. Ed’s passion for the business is best exemplified in his message to young people to always be life-long learners. He also believes that every individual has another level of success in them regardless of where they are in their career. Nothing satisfies Ed more than unlocking an individual’s potential. Ed is often sought out for his perspective on the industry as well as being recognized as a subject matter expert on the distribution of financial products. He has been a keynote speaker at numerous industry conferences and events. Ed’s prior experience as a National Sales Manager and Wholesaler have served him well as he has developed new programs and tools for sales professionals. It has also allowed him to understand the challenges of sales professionals better. Ed has an MBA from Michigan State University and a BS in Economics from the University of Detroit. Ed’s outside interests include golf, reading and college sports. Ed and his wife reside in the Chicago area. Steve Meier is a Senior Vice President and Executive Program Director for Sequoia System International, leading both Marketing and Sequoia’s Program Operations. In his role, Steve is responsible for developing and executing marketing and client communication strategies for the firm that are designed to enhance the overall experience and understanding of the Sequoia brand. Steve has helped thousands of financial sales professionals reach their next level by teaching them proven systems and process for elevated sales success. Steve is a 20 year veteran of the financial services industry. Prior to joining Sequoia, he was a Product Manager for the Financial Communications Group at Morningstar and Ibbotson Associates. He also lead channel marketing for the Financial Intermediary, Independent and RIA channels at Scudder Investments and has held other sales and management roles at Kemper Funds and DWS. Steve’s passion for our business stems from his ability to understand the needs of his clients, his unique communication skills and his desire to create memorable client experiences. Steve has a degree from the University of Colorado at Boulder. He is a member of the Association of Talent Development (ATD) and has received several recognitions throughout his career for his marketing and sales efforts. Steve resides in the Chicago area with his wife and two children. He enjoys coaching youth sports, travel and snowboarding. 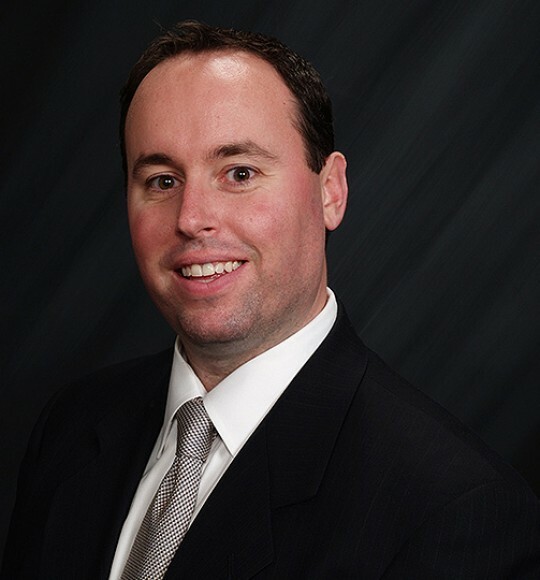 John Sierawski is the Director of Business Development for Sequoia System International. In his role, John is responsible for strategic sales initiatives and relationship management. He specializes in developing customized solutions to assist firms with their training and growth initiatives. He believes in the development of people and the team environment to establish long term continuous success. John has spent the majority of his career in various sales roles. 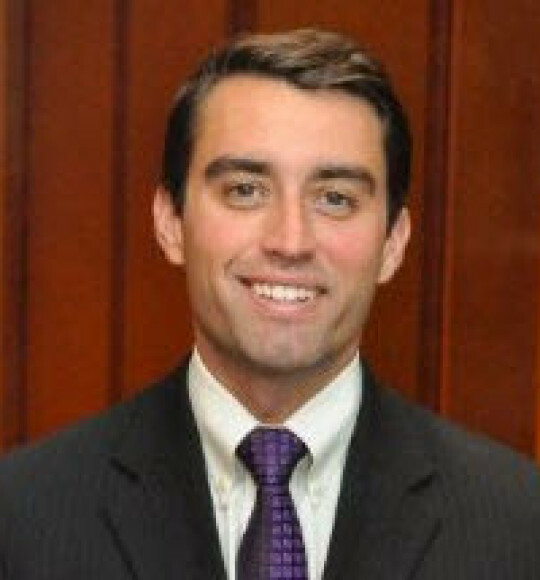 Prior to joining Sequoia, John was an Investment Consultant at Calamos Investments. He was also an internal sales professional for MetLife Investors. In these roles he was responsible for building and maintaining client relationships as well as effectively communicating the value of each company’s solutions. John obtained his Bachelor’s degree from Columbia College Chicago in business management. He also currently holds the Series 6, 7 and 63 FINRA licenses. 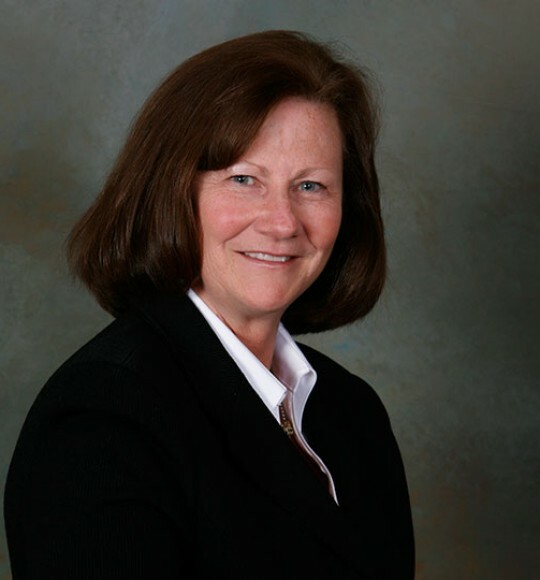 Debbie Martin is the Vice President of Administration for Sequoia System International. In her role, Debbie performs many of the functions that ensure office operations run smoothly with primary responsibilities overseeing Accounts Payable and HR. This includes managing the office payroll, maintaining Sequoia records, developing relationships with outside services, and invoicing and contracting related scenarios with clients and vendors. Being one of the first Sequoia employees, Debbie has been able to witness the successful evolution of Sequoia System as well as the Financial Services Industry. Her unique experience and insight make her an asset to the team and lead to the continued growth for the firm. Debbie comes to Sequoia with a 25 year background in positions as National Account Biller, Sales Service Representative and Assistant Buyer for R. R. Donnelley & Sons Company. Her business skills, attention to detail, and experience in relationship development all contribute to enhancing the Sequoia experience for our clients and outside contractors. Debbie resides in the Chicago area with her husband. She enjoys walking, gardening and spending time with family and friends.